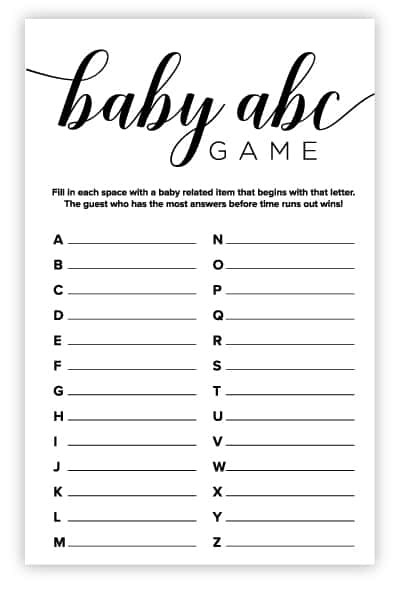 Today we’ve got three more sets of free printable baby shower games! 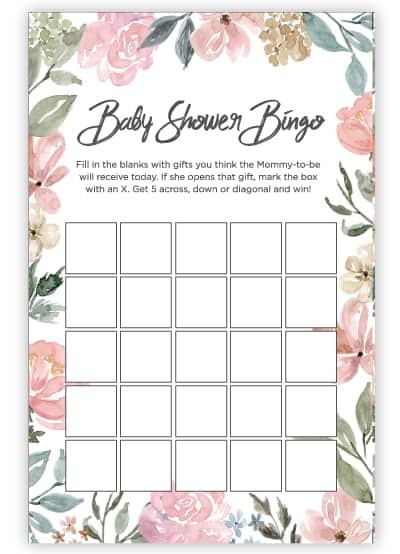 A floral set, a classic black and white set and an adorable mom and baby giraffe set. 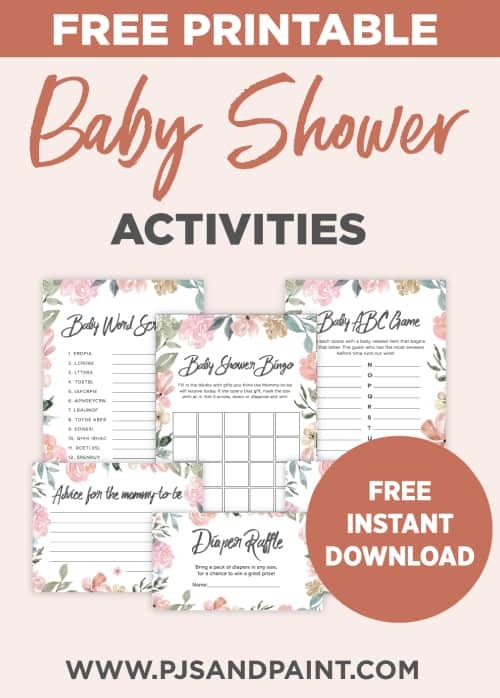 Check out our other free baby shower printable here: Volume 1 | Volume 2 | Volume 4. 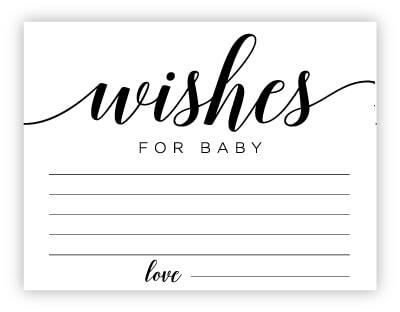 Each pdf is sized to fit an 8.5×11 sheet of paper. 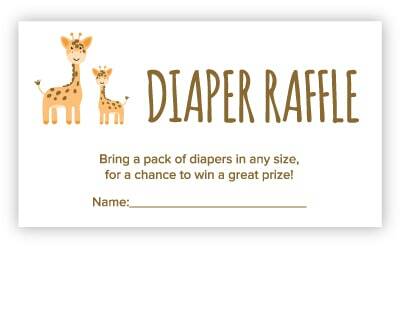 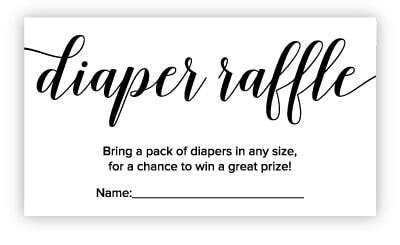 The games print 2 per page, the well wishes cards print 4 per page, and the diaper raffle cards print 8 per page. 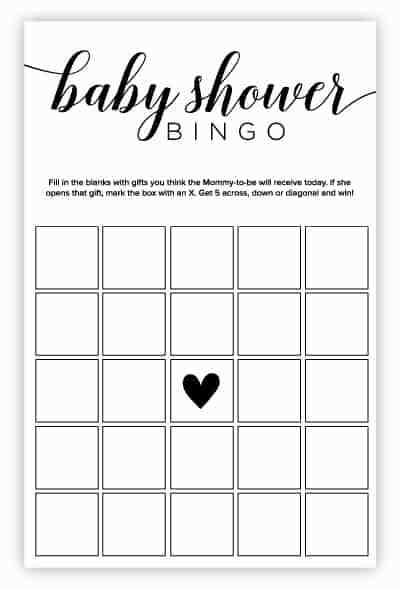 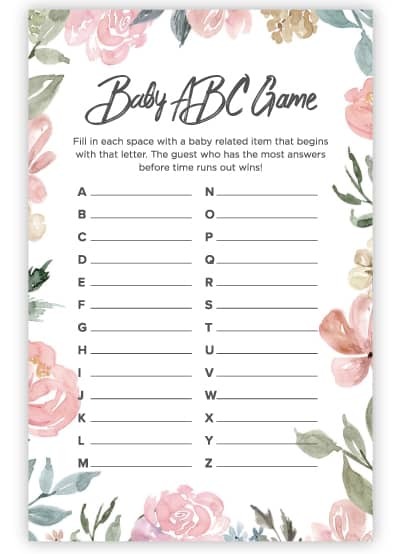 Thanks for checking out my free printable baby shower games!. 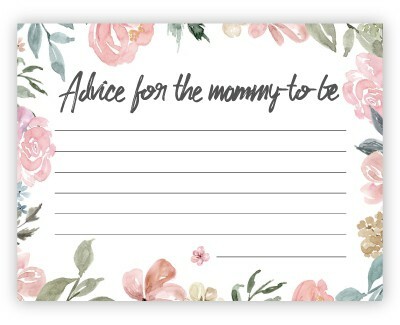 You may print as many copies as you’d like, however, downloaded files are for personal use only. 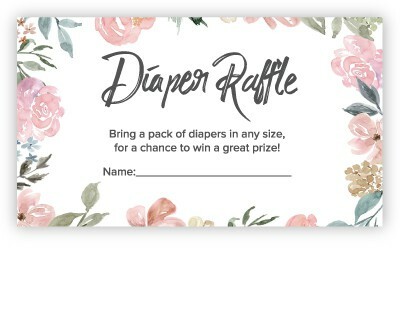 You are not permitted to redistribute, reproduce, edit or resell any of our designs. 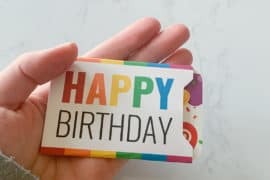 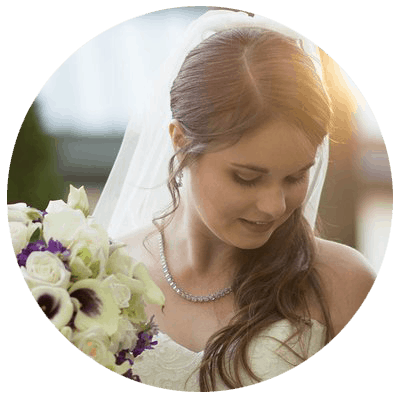 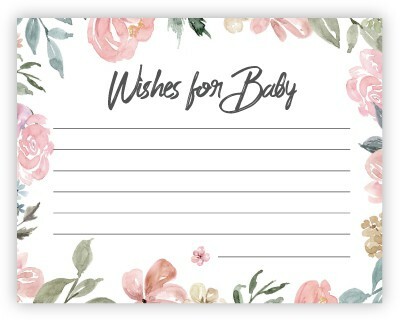 All your printables are always so nice. 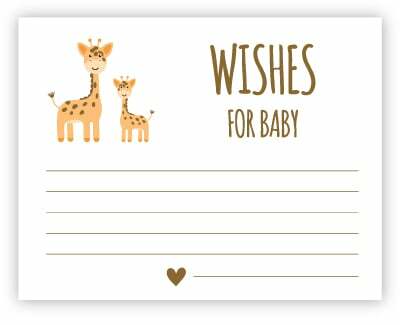 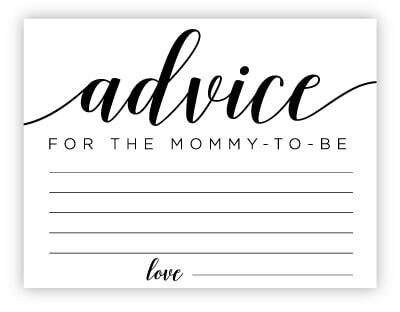 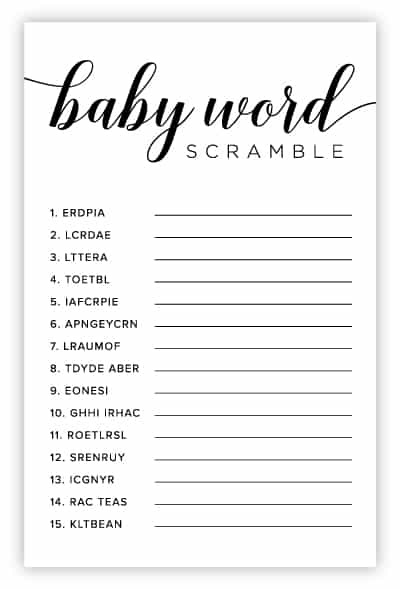 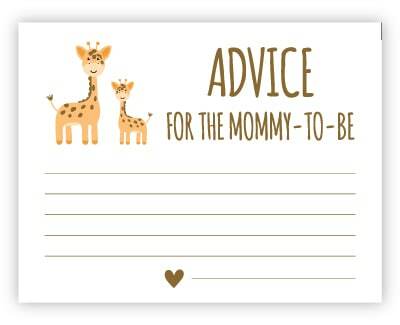 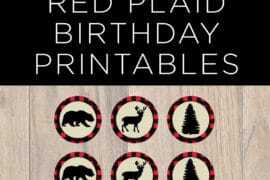 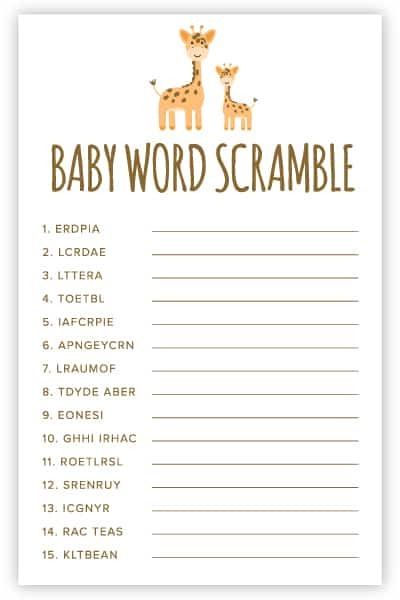 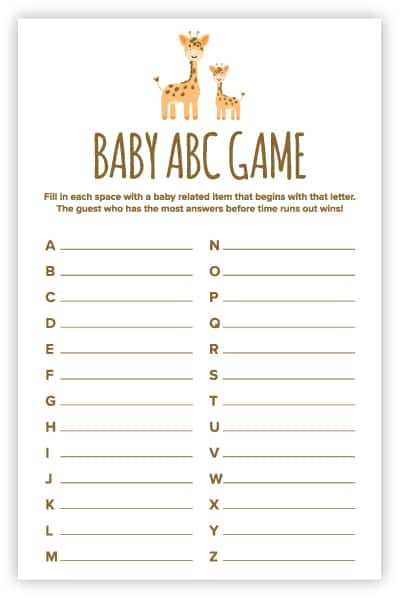 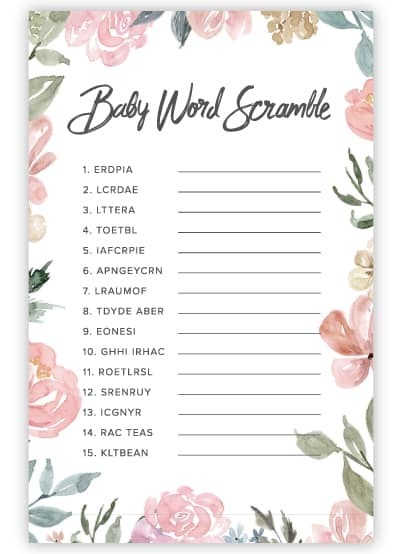 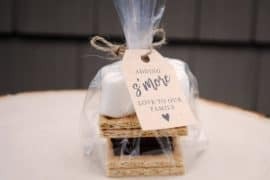 The baby shower game printables are such a good idea. 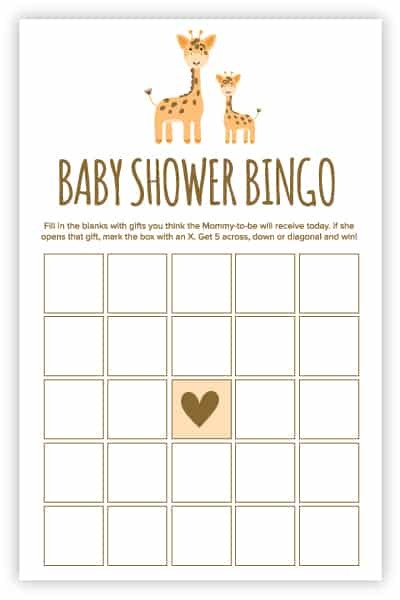 Everyone loves to play baby shower games.